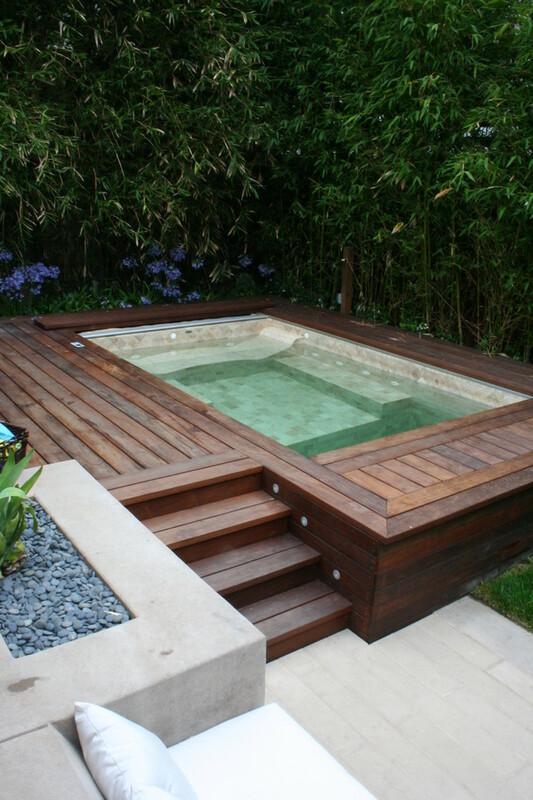 For many people, choosing a swimming pool builder is a tough decision because there are so many out there. After all, the last thing you want is for all of your careful planning to go out the window because you’ve chosen a builder who is incompetent, irresponsible or unethical. Whilst you should certainly contact a handful of contractors for quotes, how do you know when you’re contacting people who are reputable? You’ve come to the right place. 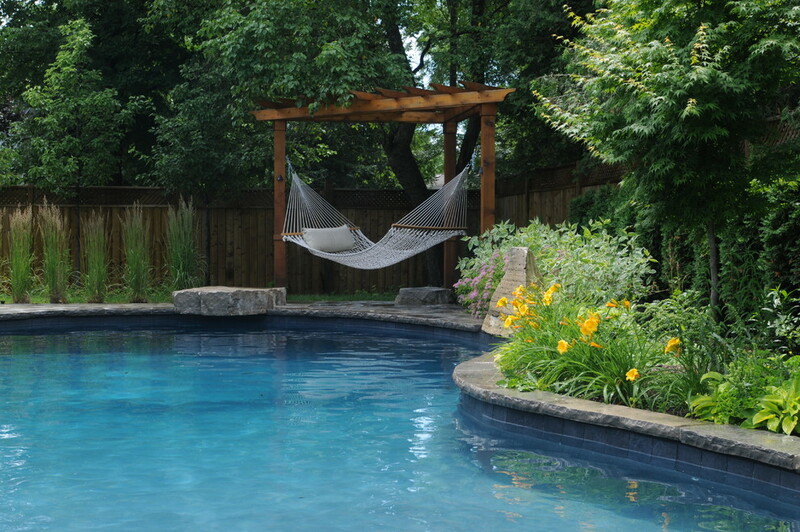 If you know someone who has recently had a pool installed on their property, ask them about their experience. Most people will be more than willing to make a recommendation (or even to warn you away from builders they had a bad experience with). It’s also worth surfing the internet for reviews and testimonials from other homeowners – check out third party websites for an unbiased view. It’s a good sign if a builder is eager to give you a list of references – the more happy customers they show you, the less likely they’ve been staged or cherry picked. If there are a lot of references, it’s not expected that you’ll check them all but you should randomly select one or two to call. Be sure to ask the customer all the right questions, such as when the contractor performed the work. 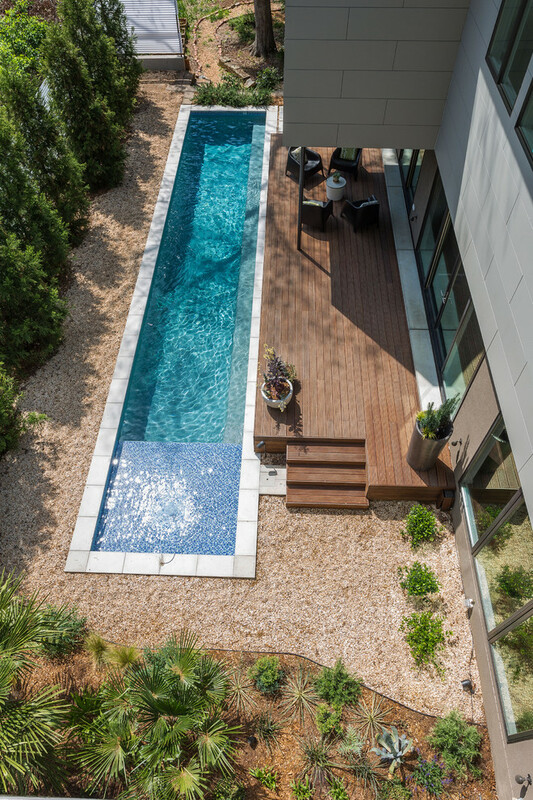 If you’re seriously considering a swimming pool builder, it’s time to take your research to the next level by looking closely at the business. Your first stop should be the Better Business Bureau to see if there are any complaints about the contractor. 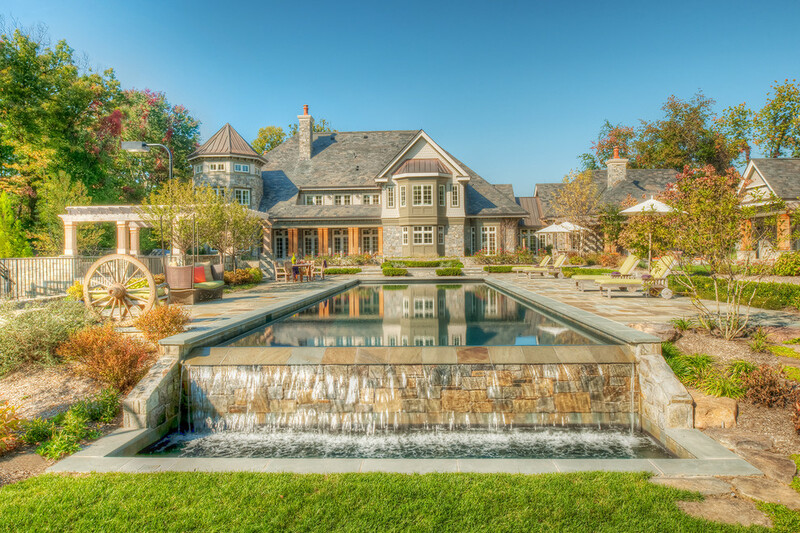 You should also take a look into your state’s regulations on pool construction and make sure that the contractor is properly certified in your state. Whilst first impressions are sometimes wrong, are you willing to bet thousands of dollars on this? If something about the builder doesn’t seem right, then listen to your gut and take your search elsewhere. Some red flags to look out for include: offering an unrealistically low estimate, pressuring you to make a decision quickly, asking for payment in cash, and general lack of professionalism in appearance or behaviour. By now, you’re probably well aware of the different horror stories involving pool construction gone wrong. Remember that behind every one of these stories is a bad builder. Whilst the unexpected can and does happen when undertaking such a large project, an experienced professional can generally handle it without issue. If you have to pay a little extra to get a contractor you’re comfortable with, so be it. We hope that the information provided above has enabled you to choose a swimming pool builder for your concrete pool whom you are happy with and excited to see their results. At the end of the day, it’s important to remember that there are good and bad builders out there – you can do everything in your power to root out those you don’t want to use, but there are still ways you can be duped. If this happens, do not panic – there are ways to recover. 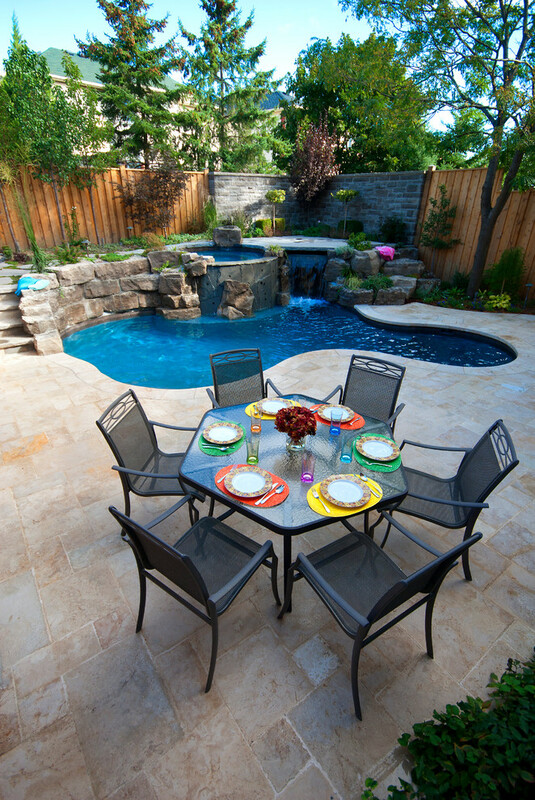 How Get your Pool ready for Summer 2019?